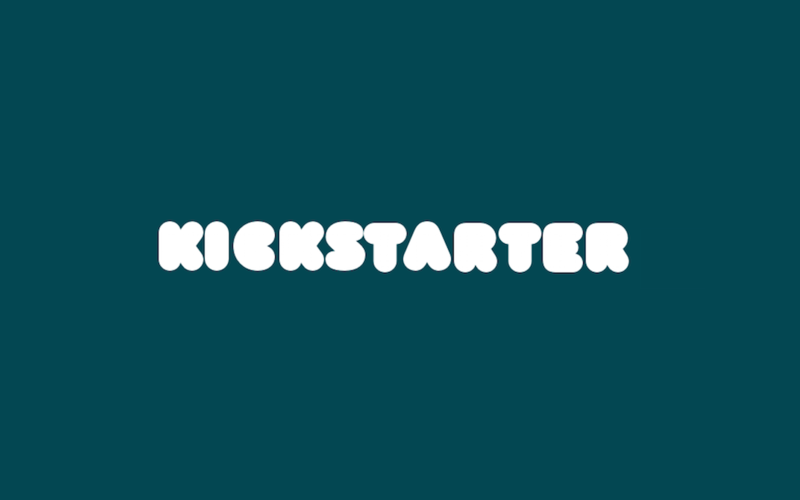 Should You “Kickstart” Your Small Business With Kickstarter? Mischa Communications, Inc.
It’s a common problem for business owners across the globe: You have a big idea and a small budget. You’ve probably spent a ton of time thinking of solutions to this issue, ranging from the traditional (bank loans, business partners, investors) to the non-traditional (panhandling, bank robbing, begging your friends and family for money until they finally pay you to go away). But what if there was a way to get your product fully funded by the people who are lining up to buy it once it’s ready? That’s the premise behind Kickstarter. Kickstarter began in April 2009 as a way for creative people to bring their dreams to life. The crowdfunding website serves as a platform to connect entrepreneurs with people who believe in their ideas enough to donate to their cause. As of this writing, more than $3.8 billion has been pledged and 149,972 campaigns have been successfully funded by more than 15 million backers. Budding musicians, artists, writers and inventors have seen their dreams become reality thanks to the generosity of perfect strangers on the internet. So, Kickstarter is basically a magical wish-granting factory that churns out free money for everyone, right? While nearly 150,000 campaigns have been fully funded since Kickstarter’s launch, a lot more haven’tbeen — 262,619, to be exact. And since the site is all-or-nothing, even campaigns that do manage to gain some traction (but don’t meet their funding goal) walk away with exactly zilch. Kickstarter doesn’t do this all out of the goodness of its heart — it takes a 5% cut of every donation straight out of the gate, and another 3% to 5% for credit card processing fees. Donors aren’t doing it just for “kicks,” either — they expect some sort of reward for their investment. This can be something as simple as a hand-drawn cartoon for a comic book campaign, or something as extravagant as a role in a Kickstarter-funded movie. Whatever reward you offer, it’s going to cost you — time, money or both. Think Kickstarter will handle the marketing for you? Think again. The site provides a platform to show off your wares, but creating and managing the buzz around your campaign falls solely on your lap. Should Your Small Business Give Kickstarter a Shot? Kickstarter donors love awesome products; the more innovative, the better. The Coolest Cooler — a steroid-imbibed ice chest that comes complete with a blender, Bluetooth speaker, charging dock and bottle opener — definitely fit the bill, raising more than $13 million, far surpassing the $50,000 original campaign goal. That’s not to say you shouldn’t kickstart your next product; it simply serves as a warning on how notto do it. Kickstarter campaigns take a lot of time and a not-insubstantial amount of money. (“You have to have money to make money” comes to mind.) However, if your product is on point and you’re willing to put in the work, it could be worth a shot! Whether you want to crowdfund or just get the crowd falling in love with your small business, Mischa Communications can help! Contact us today.